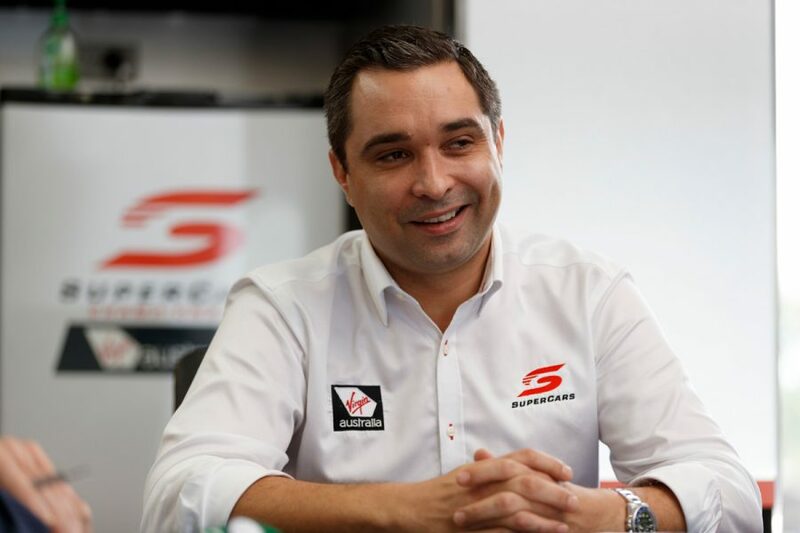 Supercars boss Sean Seamer wants to see more judicial decisions reached in-race in 2019, and says Hawk-Eye technology will be key to achieving the goal. Post-race investigations have been a regular occurrence in recent seasons as officials collate relevant race footage, data and driver interviews before making decisions. The most notable post-race investigations of 2018 came at the final two events, where ongoing inquiries left race Saturday results hanging in the balance overnight. While some incidents will continue to require post-race scrutiny before a decision is reached, the use of Hawk-Eye promises to increase the ability to make calls in-race. The UK-based Hawk-Eye company’s technology has been increasingly utilised in professional sports in recent years, including tennis, cricket and soccer. While Supercars’ version does not use tennis-style animation, the system allows race control instant access to footage recorded by all television cameras at the circuit. That marks a major step forward from previously, where only the broadcast vision was initially available during sessions. When asked if rules need revisiting following the lengthy post-race pitstop investigations at Pukekohe and Newcastle, Seamer pointed to Hawk-Eye as the way forward. “I think we have got a really good rulebook. Anyone from any other series around the world they will tell you that,” he said. “There are always going to be situations where precedents and interpretations may not be liked by everybody. “But the reality is that the stewards do the best job they can possibly do with the information and the time that they have available. “My view is what we need to do a better job of is helping the stewards arrive at the decisions in-race, and that is why we have been putting a lot of time and effort into Hawk-Eye. 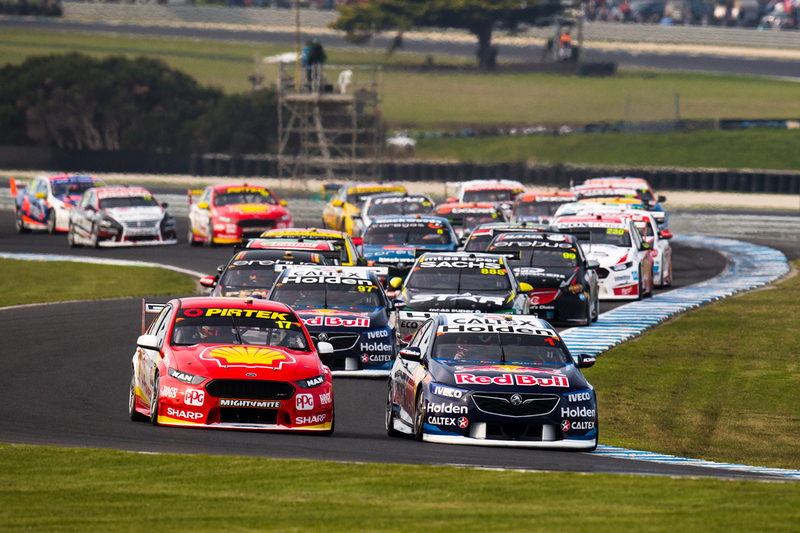 “Despite the challenges which we have had at Pukekohe, but also at Newcastle, and I know there was some open frustrations around how those results and penalties were arrived at and handed down; there were also a lot of other incidents that were able to be reviewed in-race as a result of Hawk-Eye that we wouldn’t have been able to do. “Will everybody always be happy with the decision from the stewards? I think that is unrealistic to expect. It was first trialled by Supercars at Hidden Valley in June, before again being rolled out at the Gold Coast 600 and Newcastle 500 street events. Asked if Hawk-Eye will be used at every event next year, Seamer added: “We are working through what the 2019 plan looks like with Hawk-Eye.